Please note: This is a refurbished unit. 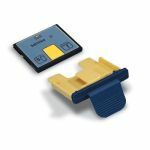 It comes with a 5 year warranty, has the latest software version, comes with two adult electrode pads and battery. It has been completely tested by the manufacturer before shipping. 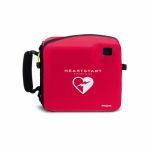 The HeartStart FR2+ has come to be a trusted tool of professional responders and designated response teams in the workplace and public settings. 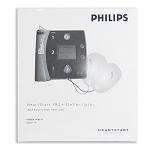 Its clean, uncluttered design is optimized for fast, efficient operation and rapid delivery of defibrillation therapy. 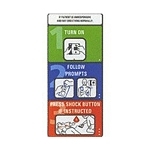 Commands are clear and concise: ideal for responders who are trained, drilled, and ready to help save a life now. 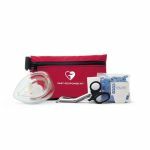 The HeartStart FR2+ offers features that make hand-off to advanced life support (ALS) trained professionals seamless to ensure continuity of care for the patient. 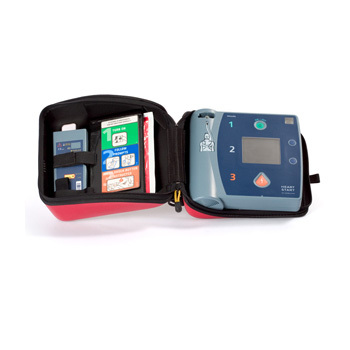 An ECG display is available, and the FR2+ can be configured to allow ALS responders to switch to a manual mode, giving them more decision-making control. Don't be misled by its advanced capabilities. 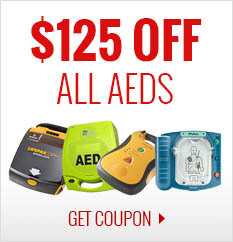 The HeartStart FR2+ is extremely easy to use. 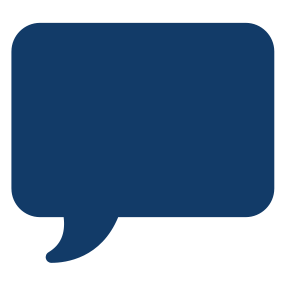 Its design is based on years of research refined through Philips human factors experts, and user testing with the full range of responders, from healthcare professionals to lay people. 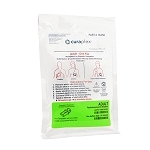 In fact, hundreds of thousands of citizens are already trained and ready to help save a life with the FR2+.